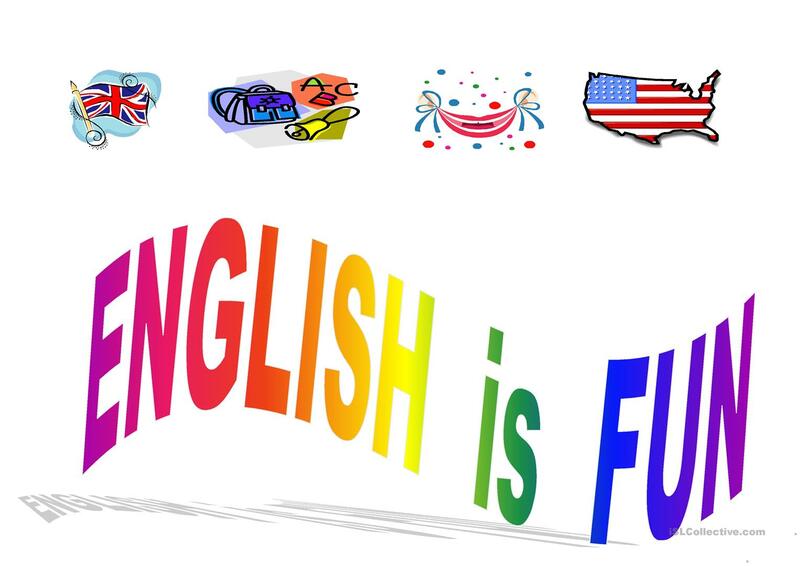 Today, on April 4th , at the Assembly Hall of the Academic Lyceum near Karakalpak state university, the fourth year students of Foreign languages faculty who have been accomplishing practical work at the Academic Lyceum since February 1st have organized an event under the name- “English is fun” and the teachers of KarSU, namely, Konisov.G, Joldasova.G, Badirova.D have been invited as guests. This event is held annually as a tradition and as a symbol of gratitude to the university and lyceum teachers for their efforts in teaching and assistance. The ceremony has been commenced by the speech of head of foreign languages department- Uzakova Khansulu and the teacher of Foreign languages faculty Elmuratov Rashid`s speech wishing good lucks to the students in their future study and works. During the event talented students of the lyceum demonstrated their abilities through Spanish, Korean dance, through English, Italian songs playing a guitar along with reciting sonnets. In fact, participants have revealed their great passion to the English language by declaiming Shakespeare`s sonnets. Moreover, an amateur comedy team of students made the event special with their funny performance and novel jokes related to student life. At the end of the ceremony, majority of participants have been awarded with honored certificates by Konisov.G for their contribution to the interns` farewell event and it was finalized with photosessions. 4th year student of the Foreign languages faculty.